Admission: $10 Per Day - $20 for 3-Day Pass - Children under 12 are FREE! Parking FREE! Open 7 am - midnight each day. 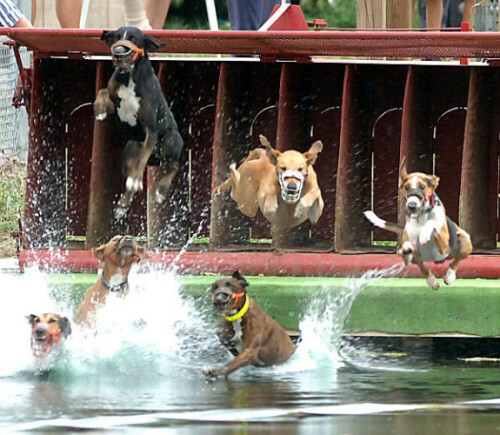 Lot of events: Water Dog Races, Karaoke at the Grandstands, Golf Cart Parade, and shopping. Over 1,800 flea market vendors will be selling dogs, guns, antiques, flea market items, tools, generators, jeans, carhartt work clothes, dog food, gold and silver jewelry, hunting gear, candles, golf carts, furniture, animals, crafts, and a lot more! Food vendors also. Check our events section for things going on, and a lot more! Schedule of events can be found on the website http://maxstraderdays.com/.